J.R.R. Tolkien is the father of modern fantasy. He created characters and a world so rich with details--and so unique--that it warranted a whole new vocabulary along with it. His creation of language is not surprising, considering his first civilian job following his service during World War I was working on the Oxford English Dictionary as his. Inside, you’ll find a chronology of Tolkien’s life, along with a short biography and an explanation of his writings. 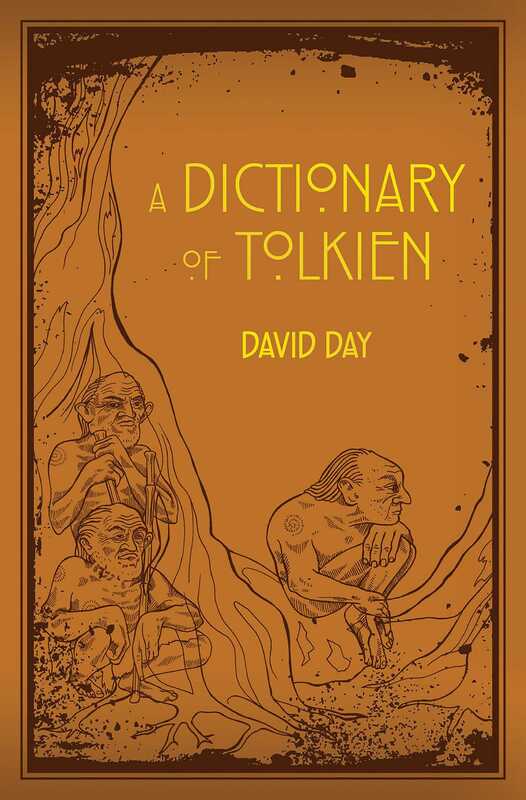 Then flip through the dictionary to discover terms like Aglarond, the great caverns beneath Helm’s Deep, or the Black Riders and the mystery surrounding them--among many other terms. This companion serves as a terrific resource for all those in love with Middle Earth and its inhabitants.